This is a sponsored article on behalf of L&Q. Let's not beat around the bush. Buying property in London — at least via the traditional route — is eye-wateringly expensive. Recent research suggests that first-time buyers in the capital have to save for eight years in order to raise that all-important deposit. And that's hardly surprising when you consider that, as of August 2018, an average London starter home has risen to £420,000. But don't pack away your dreams of buying in London and hot foot it to some nondescript commuter town just yet. Because there is another option: shared ownership. With shared ownership, buyers typically require a deposit of just 5-10% of the share they purchase. Suffice to say that makes it a far more affordable option for Londoners looking to get a leg on the property ladder. What's more, there's the option of increasing your shares over time, allowing you to own higher portions of your new house as you become more financially able. 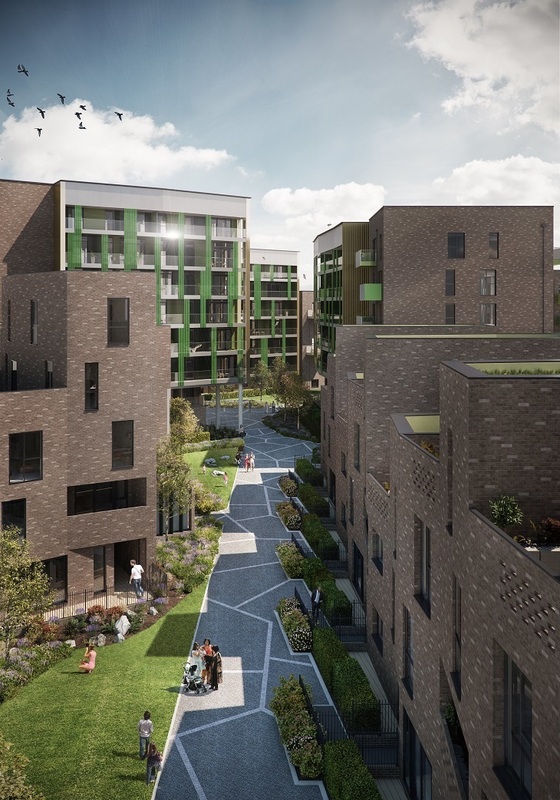 Sip your morning coffee on a south-facing balcony before exploring all the leafy delights the 443 acre site of Barking Riverside has to offer. One of Europe's largest brownfield developments provides easy access to a new park, nature reserve, pond habitats and even an adventure play area. 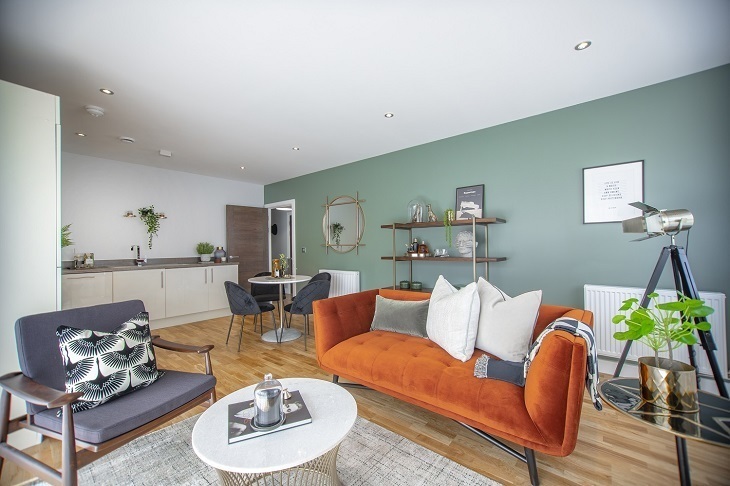 L&Q's Parklands boasts 227 new one, two, and three-bedroom shared ownership homes there, with prices starting at £62,500 for a 25% share. Hands up if you like green spaces. There's over 100 parks across the borough of Bexley, where you can find the brand new Erith Baths. But that doesn't mean you're out in the sticks — trains will take you from Erith station to central London in just 30 minutes. And if you've got a big brood, you'll be pleased to know that you could get your hands on a four bedroom house along the Thames through L&Q PricedIn. It's all happening up in Hendon. 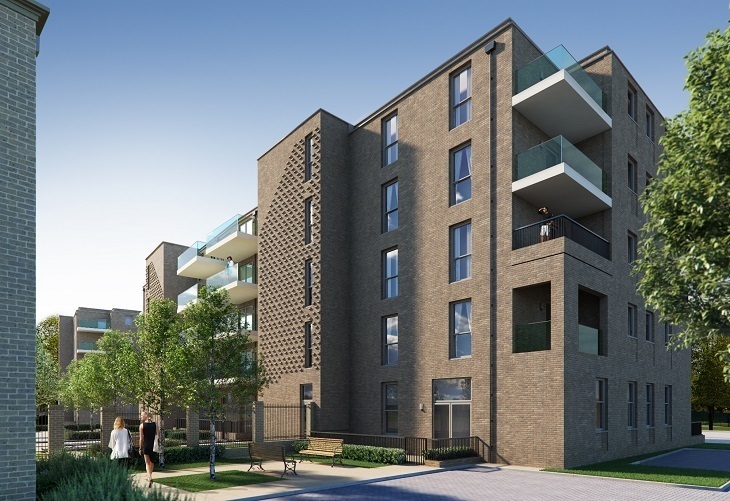 At The Rushgroves, residents can enjoy the natural beauty of the nearby Silk Stream, which inspired the development's slick design. Also close by is what was once and will soon again be one of London's top shopping destinations — Brent Cross Shopping Centre, is a mere 10 minute drive away. Oh, and did we mention that you can get to St Pancras in just 16 minutes? Nab a studio apartment from £73,125 for a 25% share. 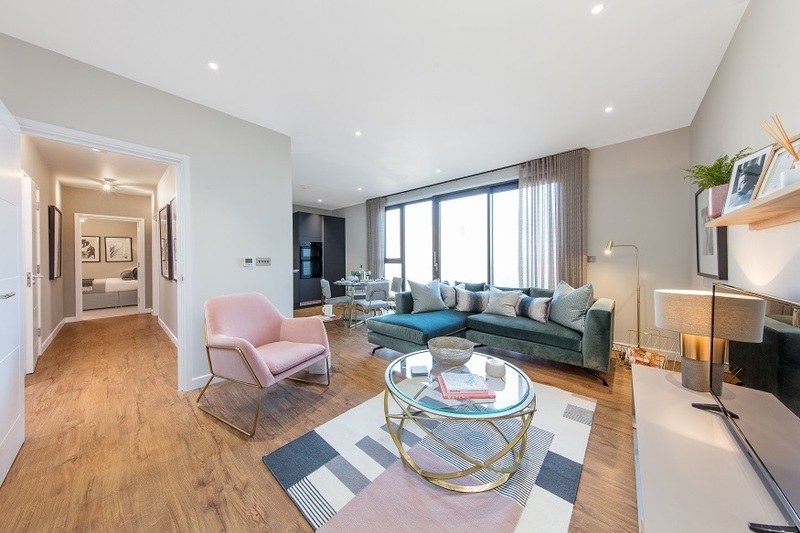 Who says shared ownership homes can't be fancy? These one and two bedroom art deco-inspired apartments were once part of the largest film studio outside of Hollywood. Enveloped by the picturesque Colne Valley Regional Park, you'll be within a stone's throw of the Grade II listed laboratory building where cinematic classics like Brief Encounter and Great Expectations were born. Prices from £77,500 for a 25% share. Intrigued? 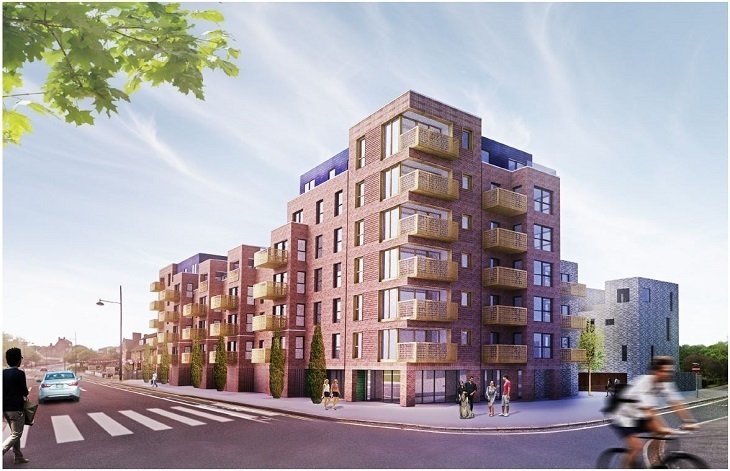 Find out more and apply for shared ownership via the L&Q website.